At the Toronto Comicon this weekend, John Rhys-Davies has revealed to Flickering Myth that he and his Sliders co-star Jerry O’Connell are speaking with NBC about a potential revival of the 90s sci-fi series. The sci-fi series followed a group of scientists as they discover ways to travel – or slide – into parallel universes. After getting stuck in one parallel universe and losing their way home, they have to discover how to find Earth Prime again or risk being stuck in that world for nearly 30 years before they can open a vortex again. 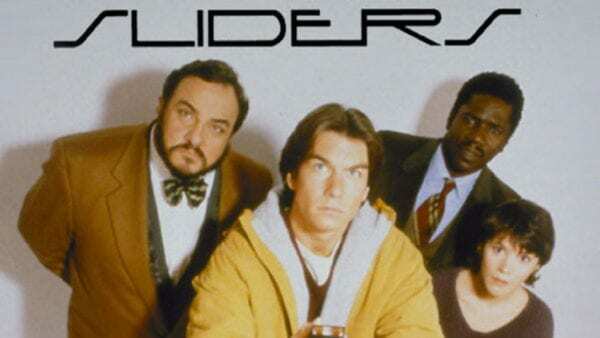 Sliders first premiered on Fox in 1995 where it ran for three seasons before being cancelled. However, it was then picked up by Sci-Fi Channel (now Syfy) for additional two seasons. 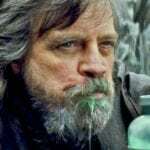 With NBCUniversal as the distributor though, it might be hard to sort out who actually owns the rights to the series now. Davies left the show in the middle of the third season after Fox moved production from Vancouver to Los Angeles. Despite leaving Sliders, though, Davies is still enthusiastic to return for more adventures.